Run your own Belfast record store for the day! 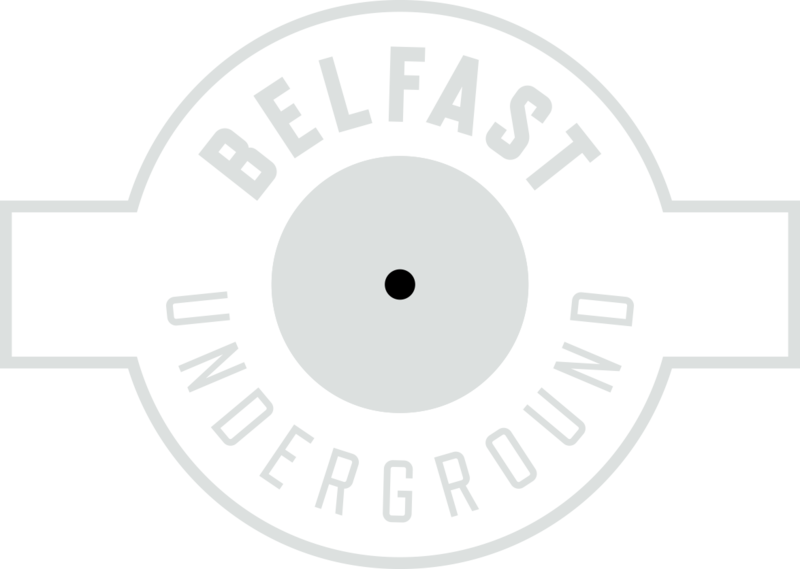 Plans are underway for Belfast Underground’s first all day record fair which will take place in it’s upstairs function room at the end of November 2018. We invite anyone with any records that they wish to sell to book a table for the day. The concept will be based around the traditional record fair format of renting a big table for the day (supplied by us) bringing your records in crates, and selling them. All very straightforward and a great way of earning some extra cash ahead of Christmas. More details about table pricing, availability etc to follow in our next newsletter.